Outstanding children's theatre that appeals to the child within us all. 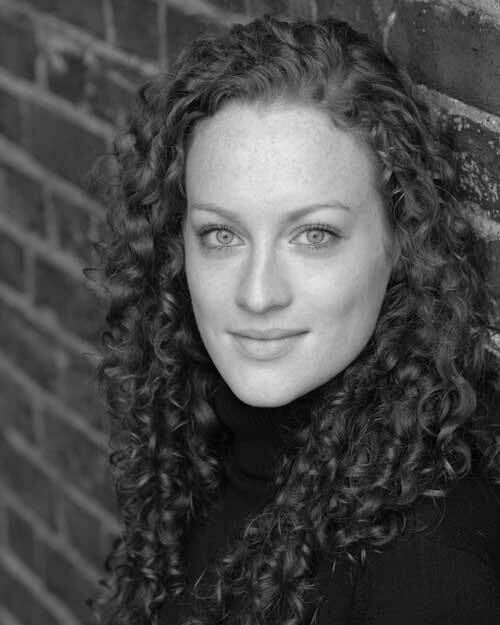 Charlotte’s work in theatre includes Julius Caesar and Much Ado About Nothing at The Scoop and Timon of Athens at the Baron’s Court Theatre. Earlier this year she toured a production of George and the Dragon to London primary schools and has also appeared in the short film Chasing Footsteps. Charlotte trained at Arts Ed where her roles included Marge (The Laramie Project), Queen Gertrude (Hamlet), Anita (Japes) and Lin (Cloud Nine – short film). She is looking forward to working on her first feature length film, Strays, in 2011. What should I do after the Edinburgh Festival? Why should I join Equity? How do I start a Theatre Company? How do I make money out of my theatre show?